Instant length and volume in every set. All of our variations come in a full head set luxury clip-in hair extensions made from 100% remy human hair. Chelsea is wearing our Dirty Blonde 18 weighing 180g in a 20'' length. An elegant look just for you. 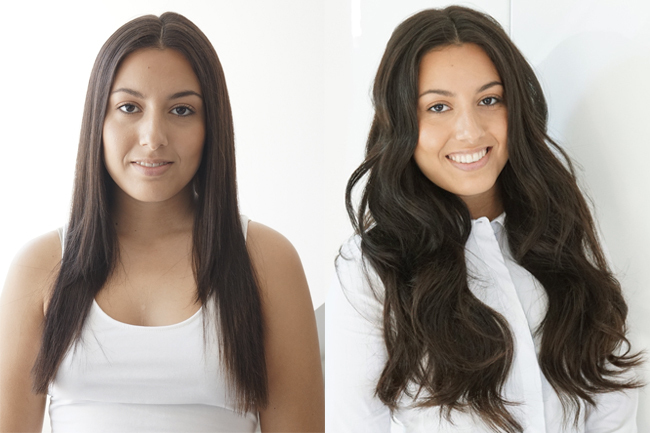 Yes, you can transform your look in just minutes with our triple weft, double drawn real human hair clip-in extensions. Melissa is wearing our Night Blue Black 1 weighing 120g in a 16” length. It’s all about your hair. Yes, you can extend your length and volume into a stunning new look in just minutes with our triple weft, double drawn real human hair clip-in extensions. Lauren is wearing our Bleach Blonde 613 weighing 120g in a 16” length. Transform your look in minutes! Add color, length and volume to your hair in no time at all. No need to go to the salon. Our super simple and easy to use clip in extensions are designed to enhance the look of anyone’s style. Amber is wearing our Abigail Brown 4+8 weighing 180g in a 20” length. HomeTransform your look in minutes! Our premium hair extensions are 100% Remy human hair that looks and style just like your own hair. 100% Vegan, Paraben Free with a built in thermal protection. Love your hair again. Choosing the right color is the most important part of finding the right style for you. Use our automated matching tool below and we will give you a few suggestions that might be great for your style. Do you want highlights? Yes! I want to add highlights. Yes! I want a blended color. No! I want to match my hair. I am not sure… show me some options. Our extensions work you gals of all ages who are looking to enhance their personal style. 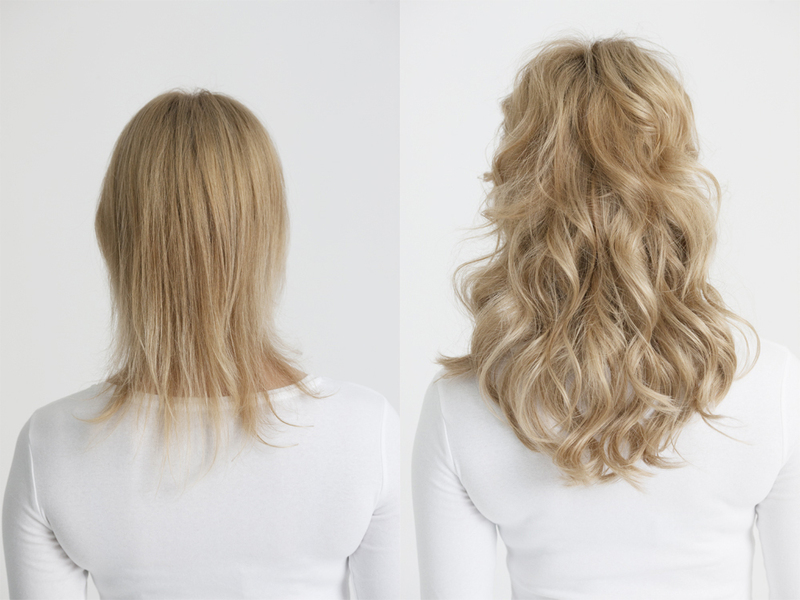 With Clip In Hair Extensions you never have to worry about damaging your hair. Our hair extensions are designed to clip in and out in seconds. Find just the right style you are seeking to bring out that inner glow. Discover our special group of angels that really love to talk about Estelle’s Secret. 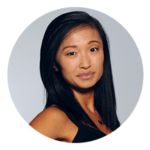 Endorsed by hundreds of influencers on Instagram, Youtube and Facebook alike. Read their reviews and discover what styles they love to show off. Interested in becoming one of Estelle’s Angels? Click Here to find out more. To become an Estelle’s Angel simply email Emily Burnes at [email protected] with the subject line “Estelle’s Angel Application.” Be sure to tell us a little bit about yourself including photos of yourself, links to your social media profile and a brief summary as to why you would like to join the angels.